attend Sunrise Middle School and make eighth grade a year to remember. easy for Crystal to hide in her characters. role model for all young girls to do their best. School newspaper is where Susan and Emily turn their talent into words. 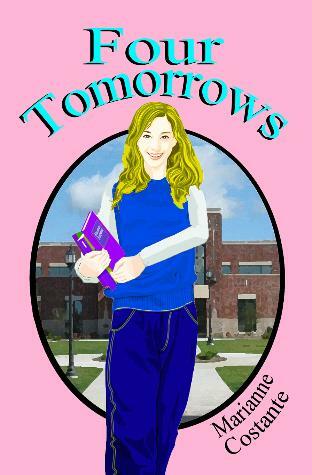 Emily finds her friends when gossip turns into lies. forever when her innocence is hunted by a teacher who only wants one thing. continue to find excitement in every new day. 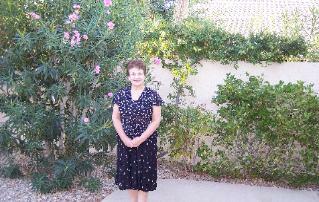 she and her husband retired and moved to Las Vegas, Nevada. in today's society. This has inspired her to write her book.